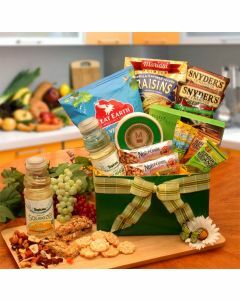 St. Patrick’s Day brings to mind green beer, leprechauns, Irish, and celebration and what better way to celebrate than sending on of our festive gift baskets? We offer creative and unique Irish-themed gifts for St Patricks day. 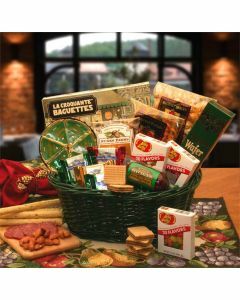 These festive gift baskets and goodies are loaded with assorted snacks and Irish treats, a great way to send them a little luck of the Irish this holiday. Snag up unique and creative sweets like customizable fortune cookies and St Patricks themed chocolate covered oreos. 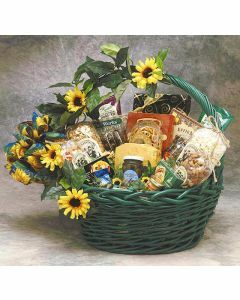 Or send a traditional green Starbucks Coffee Gift Basket to a corporate contact! Your recipient will surely be delighted this St Patricks Day!